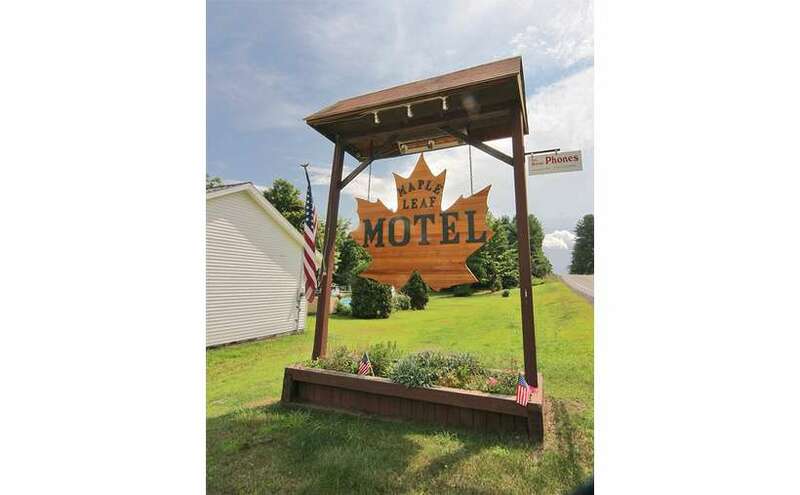 Experience Adirondack lodging in Schroon Lake NY at the Maple Leaf Motel. 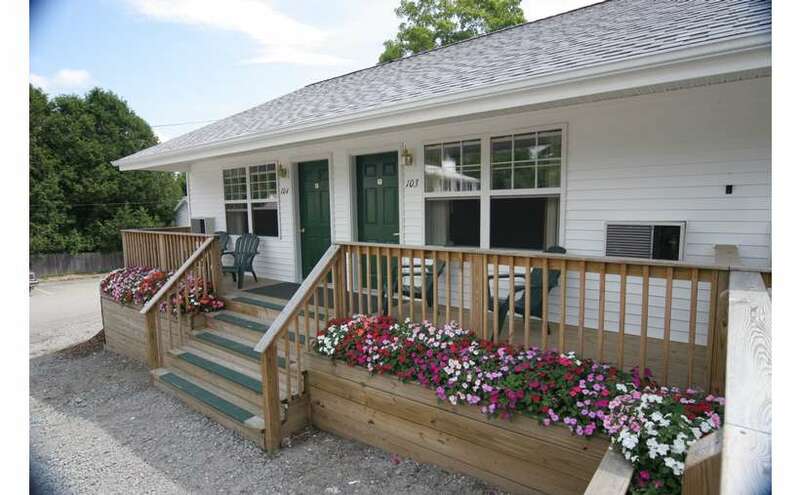 Choose from motel rooms and private cabins. We offer dog friendly accommodations and our location is central to areas such as Lake George, Schroon Lake and Blue Mountain Lake. Camping, Hiking, Fishing, Hunting, Boating, Skiing, Snowshoeing, Snowmobiling & more -- We're close to it all in the Adirondacks! If you're looking to have an adventure, you'll find that the Adirondacks are the place for you! There are limitless opportunities for fishing and boating on many lakes, rivers and streams as well as ample hunting and hiking opportunities on many trails and areas throughout the Adirondacks. We're happy to direct you to the nearest fishing holes on the river. We have a free public boat launch less than a mile from our Adirondack Motel and the local marina is nearby if you're interested in renting a boat. If hunting is your pastime, we've got two of the finest guides in all of the Adirondacks. 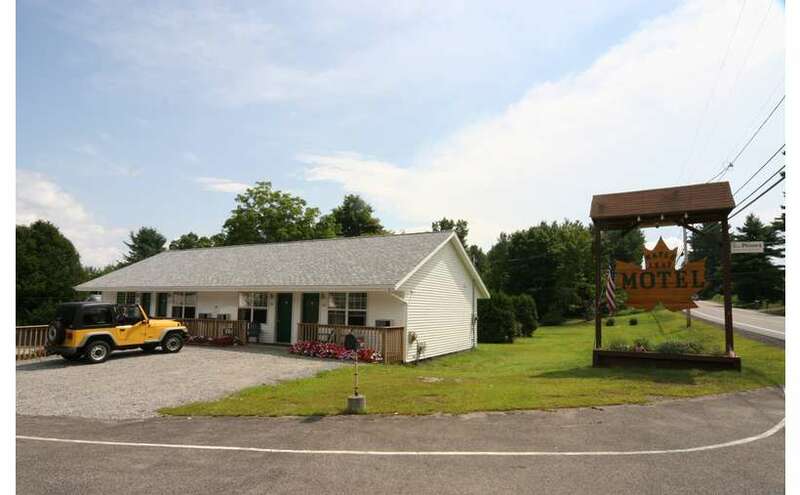 As you can see, our motel and cabins in the Adirondacks are centrally located to many activities and attractions in the Upstate NY area. We don't believe it is necessary to pay premium rates for a stay in the middle of a tourist city. That's why we offer an alternative here at Maple Leaf Motel. 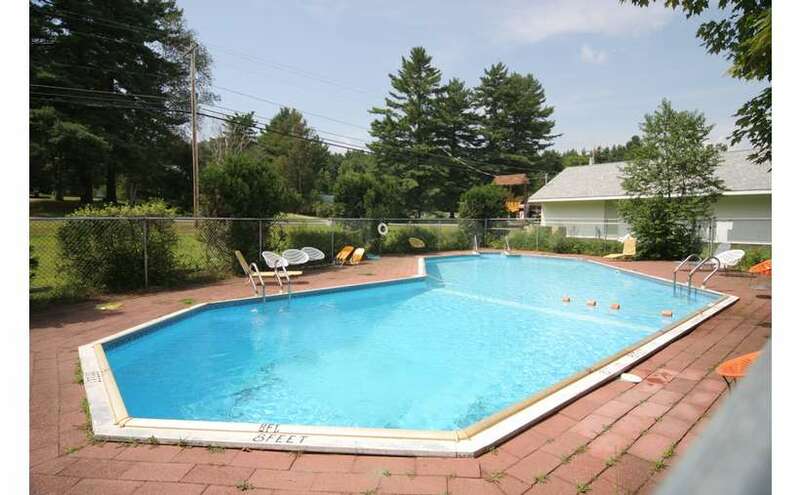 Our prices are affordable and our location is ideal for your Adirondack vacation. 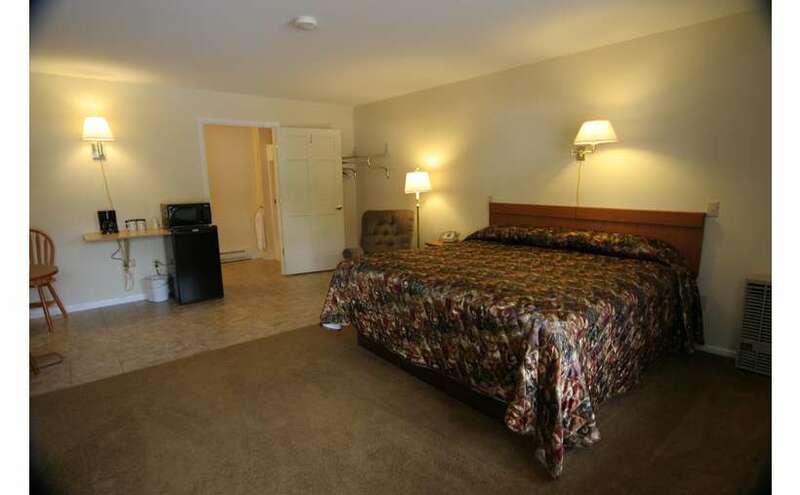 Our Adirondack lodging includes newly renovated rooms that feature your choice of a King bed, two full size beds or a Queen bed and a twin bed. 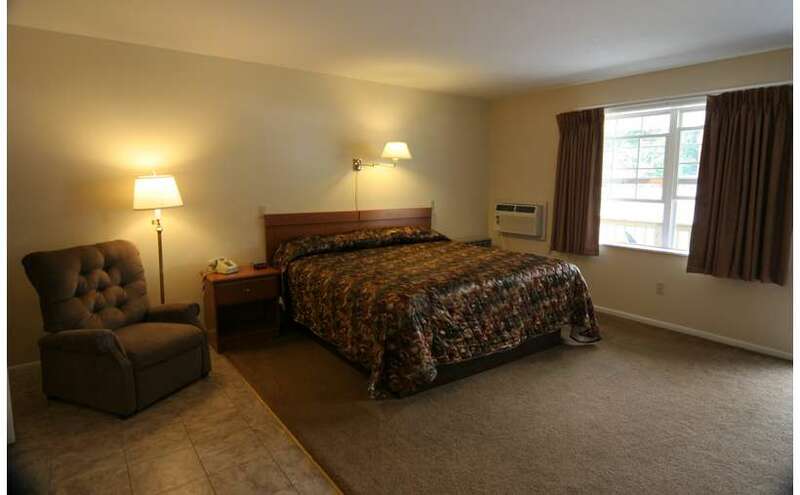 All rooms have Heat/AC, satellite TV, a refrigerator, a microwave, a coffee maker, a phone with free long distance calling anywhere in the US and Canada and free WiFi. We also feature Adirondack Cabins. Choose from a Deluxe One Bedroom Cabin with Fireplace or our Queen Size One Bedroom Efficiency Cabin. Give us a call at 1-800-526-9374 today to book your reservation or visit our website for more information!